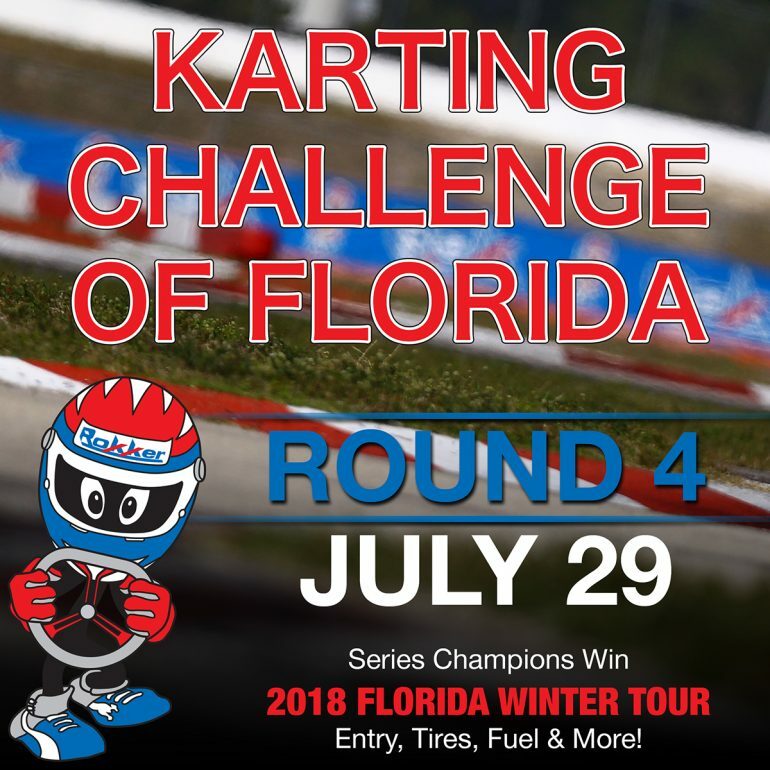 Helping to get people into the sport of karting, Karting Challenge of Florida (KCF) announced last week the launch of their new series at Palm Beach Karting, however there was some confusion if the KCF program would offer the LO206 lineup. The answer is yes! With the first event scheduled for this weekend, Palm Beach Karting is pulling out all the stops to make the re-launch of the Southern Florida program a successful one. 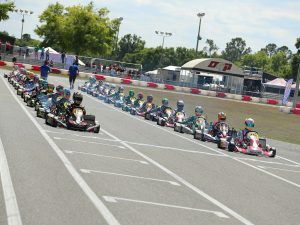 Along with the full lineup of ROK Cup USA classes, Briggs & Stratton competitors will also battle wheel-to-wheel and have the chance to take in some elite racing competition at the Jupiter, Florida facility. Briggs champions of the five race series will receive a season’s pass to Palm Beach Karting for 2018, which will include all official practice days and races free for the 2018 calendar year. Briggs classes will run the Briggs National rules. 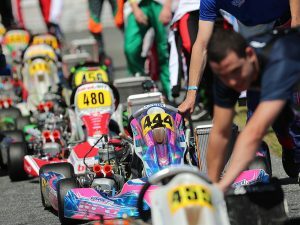 More information on Briggs and ROK classes, as well as race day format, registration, and awards, are available HERE. KCF race day schedule is also available to download HERE. 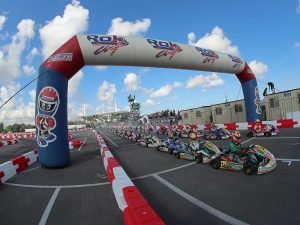 For more information on Karting Challenge Florida, ROK Cup USA and ROK Cup Promotions, please feel free to contact ROK CUP USA at (407) 476-5635 or info@rokcupusa.com. For track information including testing, sales or general information contact Luis Martinez at (561) 578-5641 or manager@pbkarting.com.